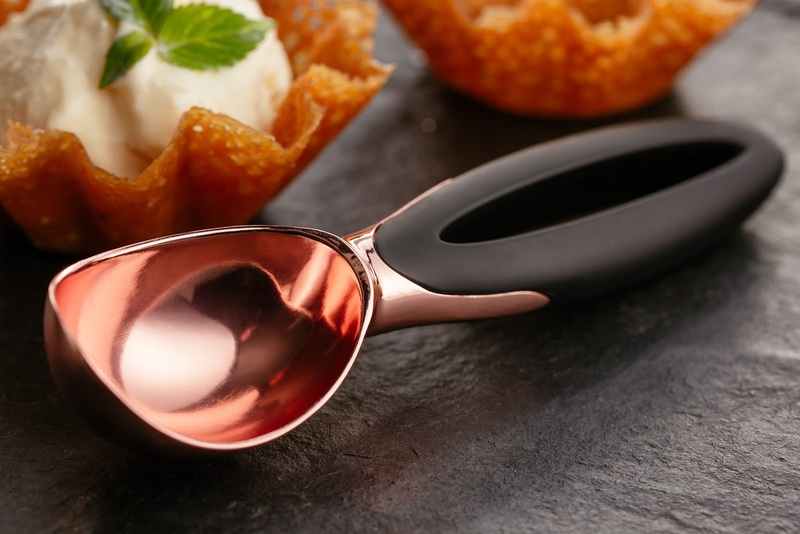 Check out these stunning copper kitchen gadgets from Stellar Cookware. Reminiscent of the Victorian kitchen but with a modern twist. Engineered from zinc alloy composite with a food safe finish which means the copper will not tarnish or lose it's sheen. The collection includes this lovely Garlic Crusher which I've found does the job perfectly. The Y-Peeler is a gadget that years ago I never used to think was necessary as surely a small knife does the same job? But, I've since discovered they are most definitely necessary and even life changing! 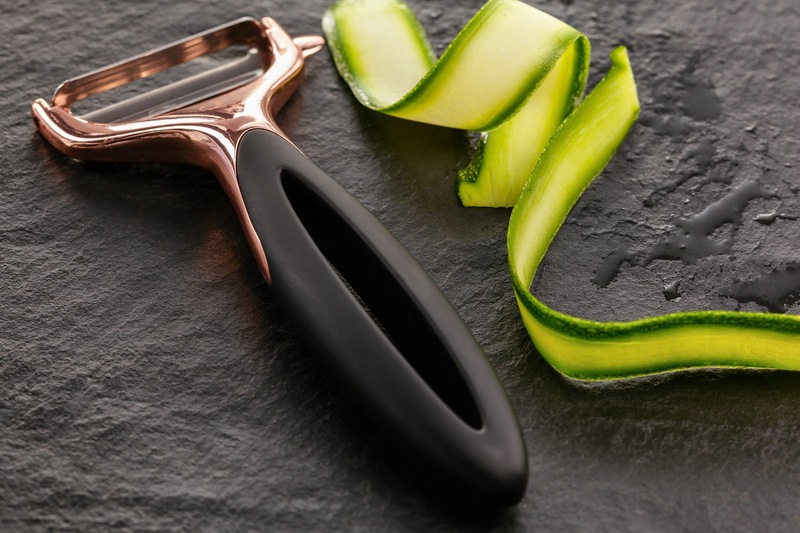 A Y-Peeler gets the job done in next to no time and this one's nice and sharp which makes peeling vegetables an absolute doddle. Taking off only the bare minimum of skin from vegetables also means you waste less. I particularly like this Ice-cream Scoop; it has a really nice sized scoop making it perfect for serving dinner party desserts that look the part, and not my usual man sized portion! Also I think a regular sized ice cream scoop is more suited to serving ice cream in cones. All photos have been supplied by Stellar Cookware as they are far better than any I can take to show off these gadgets at their best. All the gadgets are comfortable to hold and are dishwasher safe, they also come with the Stellar lifetime guarantee. 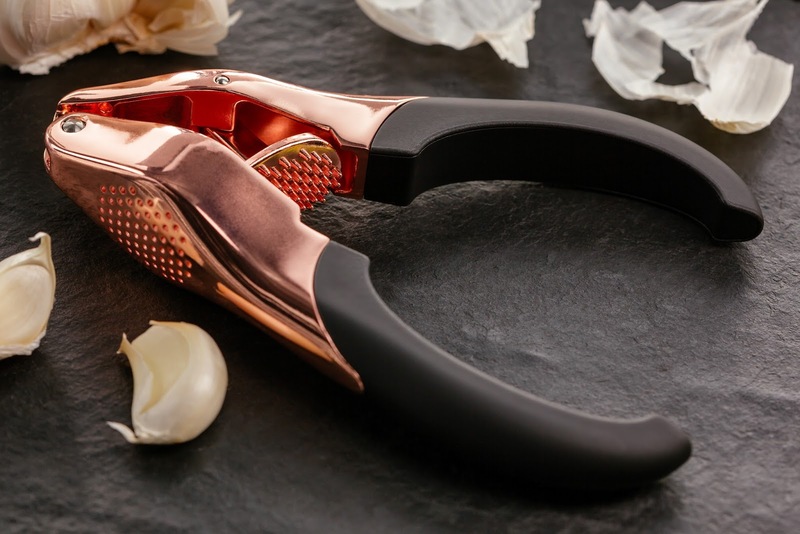 Other products in the range are a Corkscrew, Nut Cracker, and Pizza Cutter and a Peeler. Price wise I think they are excellent value for money. 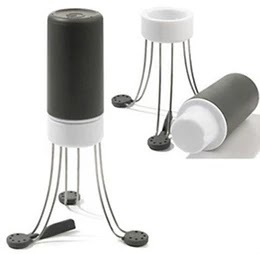 For more information on these and other great products pop over to Stellar Cookware. Disclaimer: I was sent the above items to review. All thoughts and opinions are my own. I was not required to write anything positive.